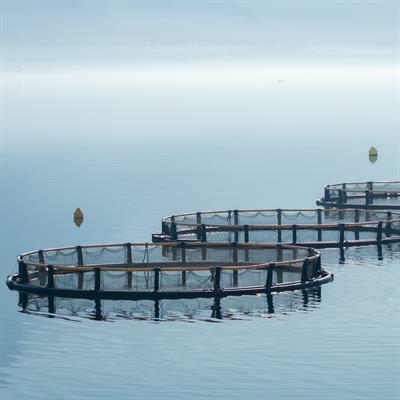 The establishment of systems for cultivating edible fish, which include various methods: Cages for farming fish in freshwater reservoirs and for farming fish in the open sea, super-intensive systems for farming fish, farming fish in open systems. The establishment of a project for raising 1,200 tons of Tilapias. The project includes a breeding system, a closed system for genetic breeding, sale and cooling systems, and cages of various sizes, in Lake Volta, Ghana. 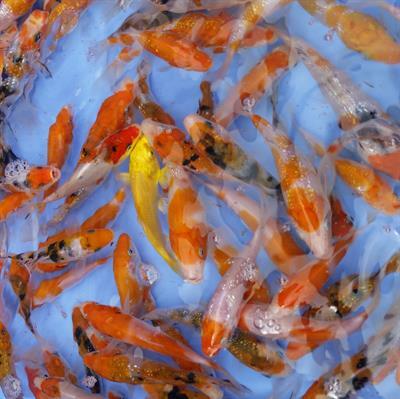 Establishment of a farm for breeding koi fish. The farm is located in the Vĩnh Long Province in southern Vietnam, and includes open systems, a fish sorting system, professional support, and support for marketing the fish.